Thanks for ordering our prospectus. We’re stuffing an envelope with a shiny new booklet just as fast as you can read this. Can’t wait? Want to learn more about Screenology right now?! Use the links below to download the electronic PDF version. Click the link to download the PDF version of our prospectus. Use the link below to download our special bonus guide - THE SERIOUS STUFF. This includes information about UCAS, accommodation, fees, employment opportunities etc. All the stuff you might need to persuade your parents, your school and perhaps yourself, about - to decide that Screenology is a great choice. Tell us about yourself. What’s your favourite film? Do you want to direct, camera operate, edit? 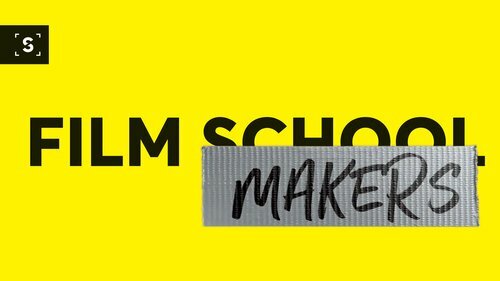 Take our quiz to help us learn more about your filmmaking ambitions and what you want to achieve at Screenology. It’ll only take 5 minutes - give it a go!